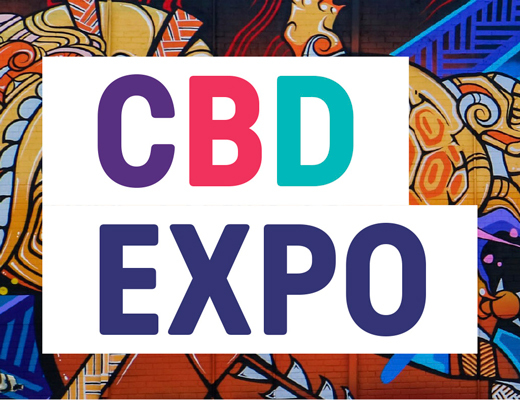 Join us at the CBD Expo! Find out about the City Deal and what’s happening in the Darwin CBD at the CBD Expo. There will be fun activities for the kids with live street art, virtual reality tours and the chance to win great prizes! For more information visit cbd.nt.gov.au.